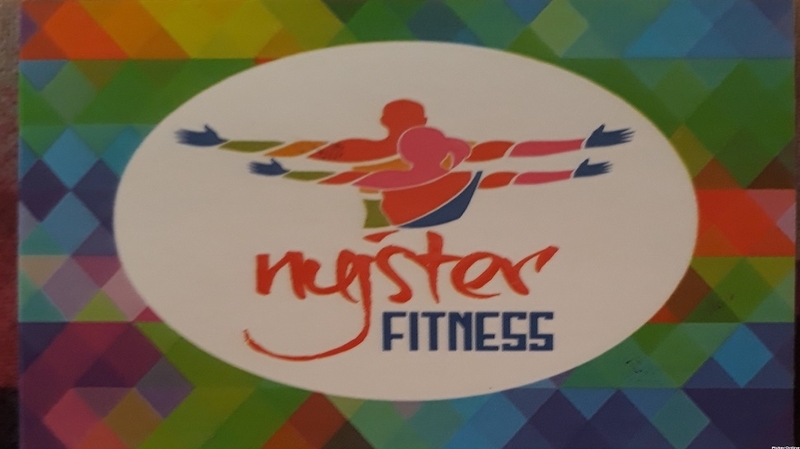 NUJSTER Fitness Studios is shifting to a new improved location in Trimurti Nagar from April 1. Its new address is now at ground floor, Rajyog Tower, Ring Road, Trimurti Nagar. On the occasion of Nujster’s second Anniversary and opening of new studio, Nujster has come out with great discount offer on all their memberships. As per the new discounted tariff one can register yearly membership as low as Rs 12,000, half yearly membership as low as Rs 8,000, quarterly at Rs 5,000 and monthly as low as Rs 2,500. The offer runs up to April 10. Nujster offers flexible timings to its members and all the members gets personal attention from the trainers. Nujster studio is functioning from 6 am to 10 pm, 6 days a week. Nujster has special batches for kids from 5 pm to 6 pm and 7 pm to 8 pm. Interested may contact Nujster Fitness Studios, (Ph: 9325777947, 9923135310).